Huge quantities of blood cover every inch of the walls of this mysterious cave. Scraps of meat, whose origins seem to be indefinite at the moment, hang from strange rusty hooks attached to the ceiling. The view is blurred but is improving rather quickly. And perhaps it was better to continue not to see. 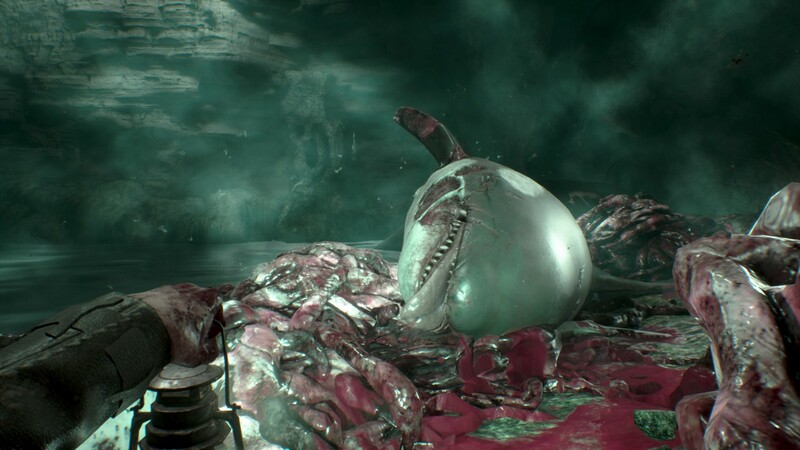 An unnaturally large shark's head lies motionless above a mountain of bloody, bright-red bowels. Fortunately, only the head is present in the shark, perhaps it is better to start moving and understand where I am. It is an alcove of human nature but behind me there are no paths, above only the stone vault. Probably I was brought here on purpose and my torturer, considering me dead, he thought I was worthy to stay in this lake of blood. Opposite, along the corridor, I see an iron door and I can not stay here anymore, better to move. Although rusty, it seems to be used very often and in fact the heavy hinges gently accompany the opening. While this idea is formed in the mind, the soul is shaken because the silence, which usually should be filled by the creak caused by a door of such heaviness, is broken by the indistinct sound of voices in the distance. I have no place to escape, the panic continues to rise but I have to move on. Seized from behind a rock spur, I can glimpse three hooded figures whose faces are not of this world. The skin covers your mouth and eyes but I can hear the words. Suddenly another figure, in front of me, shoots at them. They saw me. I have to run. I'm scared. It was just a bad nightmare. Fortunately, I'm still on my couch. 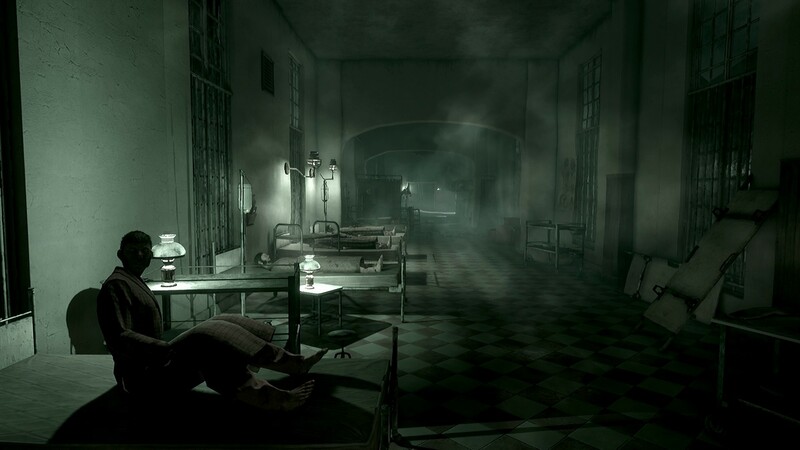 And that's how it presents itself to us Call Of Cthulhu, the last title developed by the French software house Cyanide and published by Focus Home Interactive. 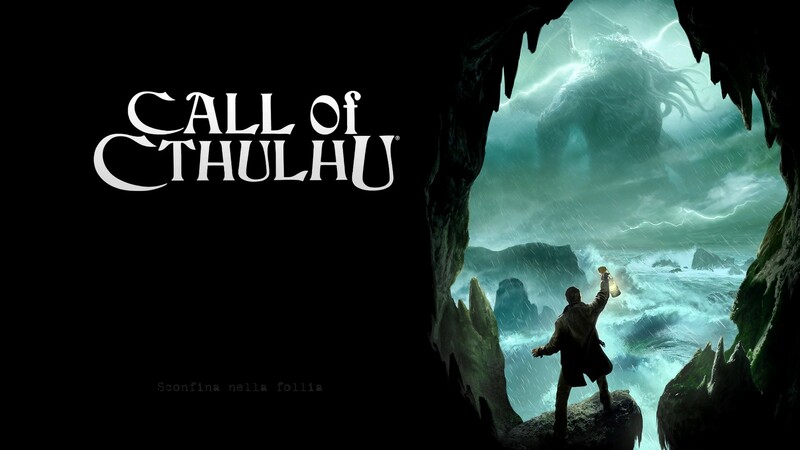 The videogame is based on the pen & paper role-playing game Cthulhu's call, in turn inspired by the stories of the cycle of Cthulhu (and not only) by HP Lovecraft. I close a small parenthesis directly here: if you do not know who Lovecraft is or have never read his stories, click below and remedy as soon as possible. Call Of Cthulhu is not the first Lovecraft themed videogame created; I have to mention Bethesda's unfortunate Dark Corners of the Earth, whose sequels have never seen the light. The game that is proposed is a mixture between RPG and investigative in which we assume the role of Edward Pierce, one iellato private detective. We are in the 1924 and Pierce works for a detective company that threatens to fire him, since he has not accepted the jobs proposed for some time, and the protagonist is constantly tormented by hyper realistic nightmares that can not disappear even with sleeping pills. All this is bound to change with the arrival of a man who prays the detective to help him, rather insistently. He discovers the picture he carries under his arm, in front of which it is difficult not to feel a cold shiver down his back, explaining that it was made by his daughter, Sarah Hawkins, who died in a fire at the family villa with her husband and son. Rumor turned out to be crazy, and he wants to rehabilitate his memory since he believes that such rumors are totally unfounded. Pierce therefore leaves for Blackwater, a port city perpetually surrounded by a blanket of clouds that leads her to live in a sort of perennial night, and from this moment the game begins to open up. The various chapters that make up the story lead the player to look for clues and useful objects in every minimum recess, to be able to reassemble all the mystery that sees us involved and to overcome certain obstacles. 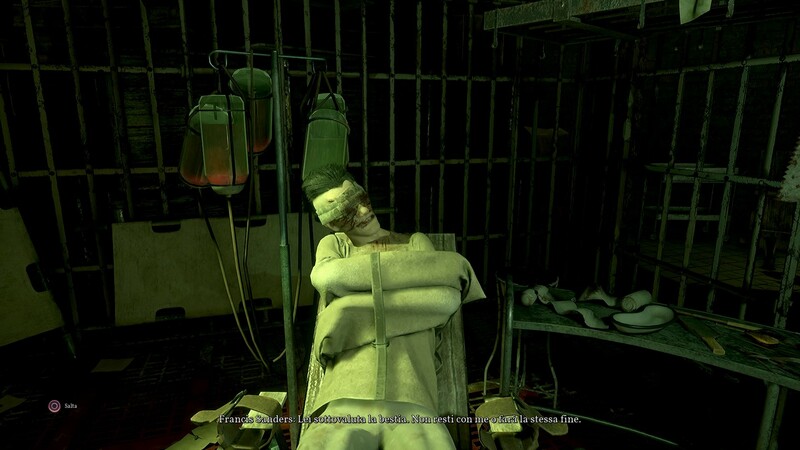 From this point of view the game behaves quite well, allowing to face the difficult situations with different approaches. I'll give you an example without this being a real spoiler: after less than an hour from the start of the game we have to reach and penetrate inside a warehouse guarded by two men. We can therefore decide to circumvent them by looking for a secondary road, listen to them to understand if they are blackmailed in some way or hire two people to distract them and sneak up behind them. In this specific case the title offers us varied possibilities to solve the problem, but on other occasions there is only one possible way to continue or a single puzzle to solve, as in a classic graphic adventure. And at the end of the day, it's a bit like that; this mix of genres is successful and never bores the player. The puzzles are few and do not require too much effort to be solved, but they break well the long investigative phases during which we spend more time in the menu, to read all the clues we are going to find, rather than around. As usual for the author, the occult and madness play a very important role in the production. 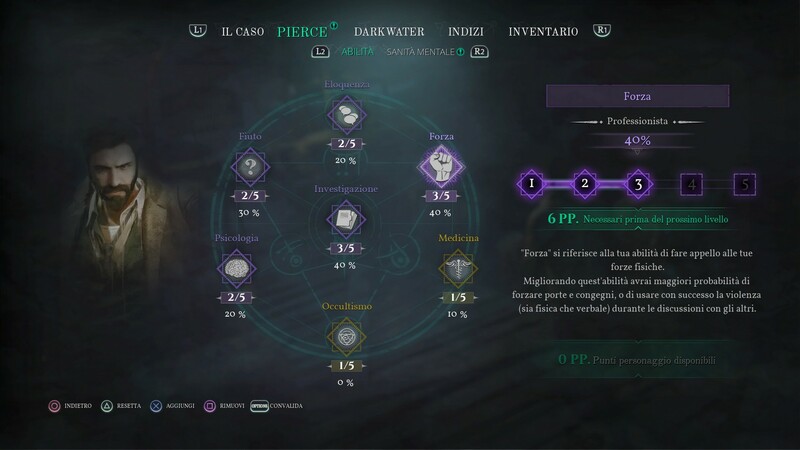 Some artifacts, disseminated in the various levels, allow us to increase our level of Occultism, one of the two statistics, together with Medicine, that we can not choose to directly enhance. Thanks to the increase in this feature, we can unlock new dialogue options with the many NPCs we encounter and we also get new possibilities for interaction with the surrounding environment. La sanity It is an important indicator that keeps us company throughout the game. As we go deeper into the myth, the real world begins to look even more disturbing in the eyes of the detective, who begins to feel the presence of a further level beyond the reality that surrounds it. You can not actually become crazy or at least it did not happen to me, but even in this case the increase in madness corresponds to new options for dialogue that slowly lead us to the various possible endings. I have seen two of them, one extremely hurried and that is not very suitable for what has been done up until that moment and a decidedly more articulate, scenic and coherent with the Lovecraftian lore, but there should be just as many, which I have not had still way to assist. A rather important constant of the game is anxiety continues attacking the player: very rarely it is real fear or scares, fortunately there are very few jumpscare. On the other hand, the setting, the music and the colors used can make this very well left alone that constantly persecutes us and to which we can not provide an explanation, or perhaps we do not want, since in that case our rational mind would come out in shreds. The videos are definitely less interesting: the animations of the characters, as well as the changes in framing and direction in general, are rather ugly and more than once I laughed for some expressions that seemed all but dreadful! Moreover the audio, always during the videos, is badly equalized, with the voices of the characters that often do not feel right. I do not "see" you put good friend. Within the title there are themes that are extremely dear to the author, such as the forbidden knowledge, which can lead to discover secrets that nobody should come to know, destiny, which constantly acts for the man who believes he is endowed with free will, to which constant pessimism is combined. History does not take inspiration from an already existing story, besì prefers to trace its own path, inspired by both the writings of the dream cycle and of course those related to Cthulhu. Cyanide has really done a great job in the construction of the various areas of play, clearly inspired by places described by the writer. 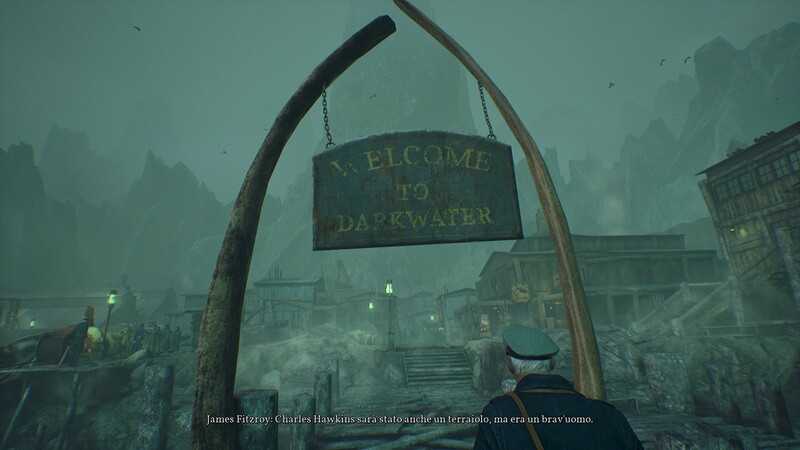 As soon as you arrive in Darkwater it is impossible not to think about it Innsmouth! If you are passionate about Lovecraft and its universe, give a chance to this title. 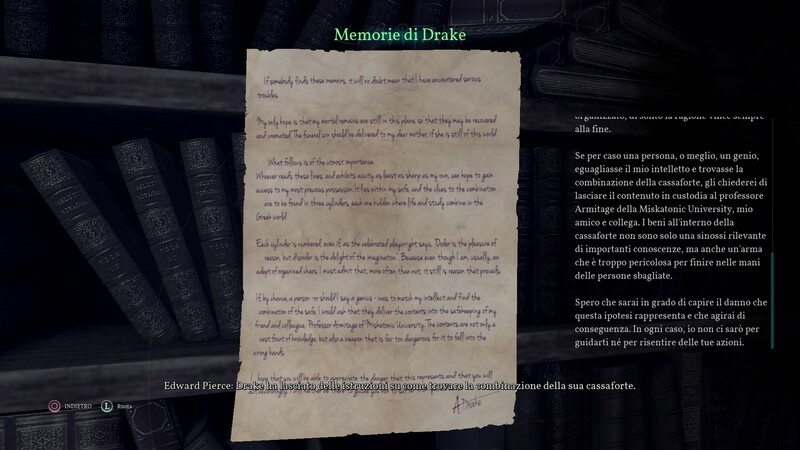 Unfortunately it is not very long-lived, in less than 20 hours it is completed, and the replayability is given only by the possibility of making different choices in the dialogues, but if you want the one that is in effect finally a worthy reconstruction of the Lovecraftian atmospheres you can not let it escape. God Wars Future Past: tradition always works!